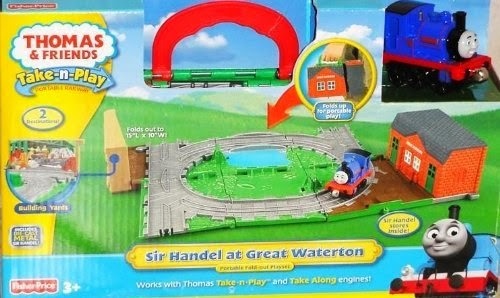 Thomas & Friends Take-n-play Sir Handel At Great Waterton. Portable fold-out playset. Folds out to 15"L x 10"W. Works with Thomas take-n-play and take along engines. includes die-cast metal Sir Handel which you can store inside. For ages 3 and up. 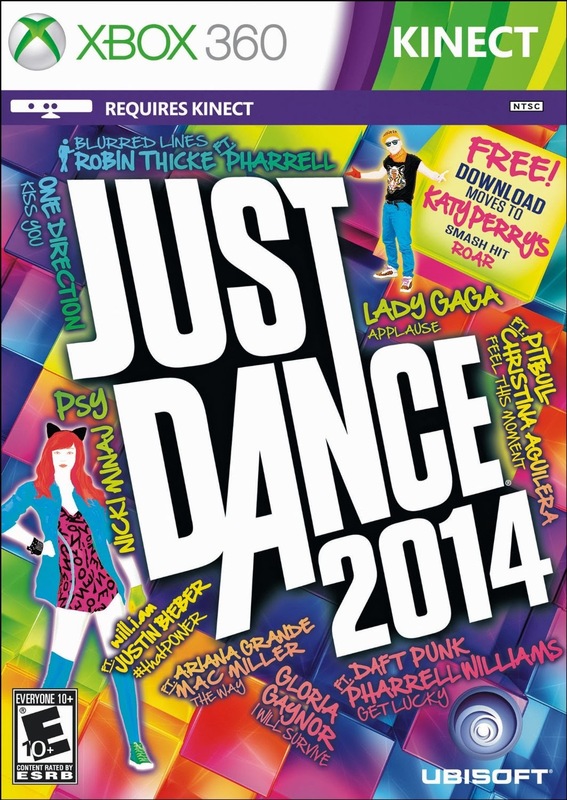 Right now Amazon is offering Just Dance 2014 (game only) for just $29.99. This deal is valid on the following gaming systems : Nintendo Wii, XBOX 360 and Playstation 3. 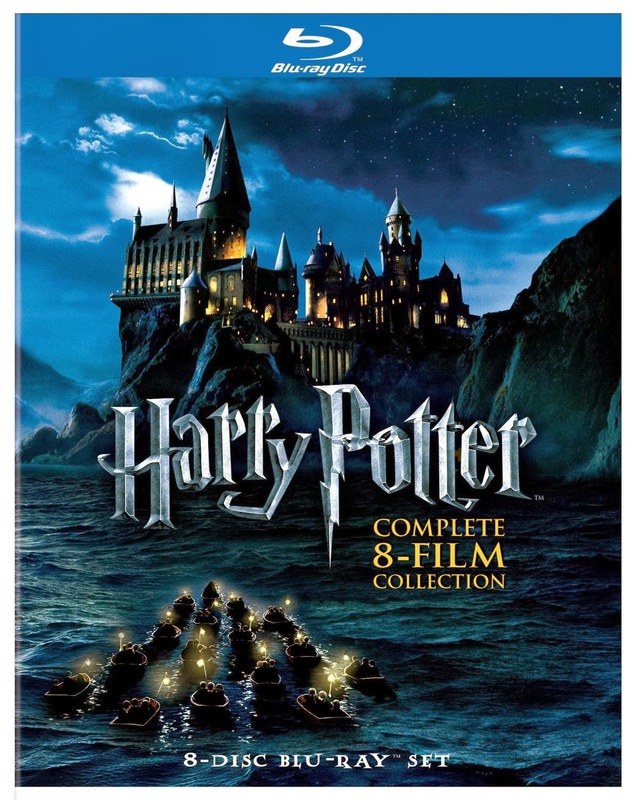 Amazon : Buy 2 Movies, Get 1 FREE! Buy two (2) movies and get one (1), of equal or lesser value, FREE!. This offer is valid through December 21, 2013, or while supplies last. Applies only to products sold by Amazon.com.